It is hard to find a musician who does not hear such famous works as "Palladio" for string orchestra or "Adiemus" for choir. Its author is Welsh composer and conductor Karl Jenkins. He promotes multiculturalism in his music, has a recognizable style, close to a crossover with elements of ethno, jazz and chill-out. 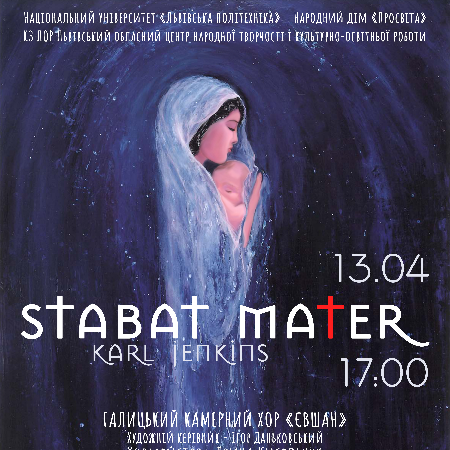 "Stabat Mater" was written by Jenkins in 2008. 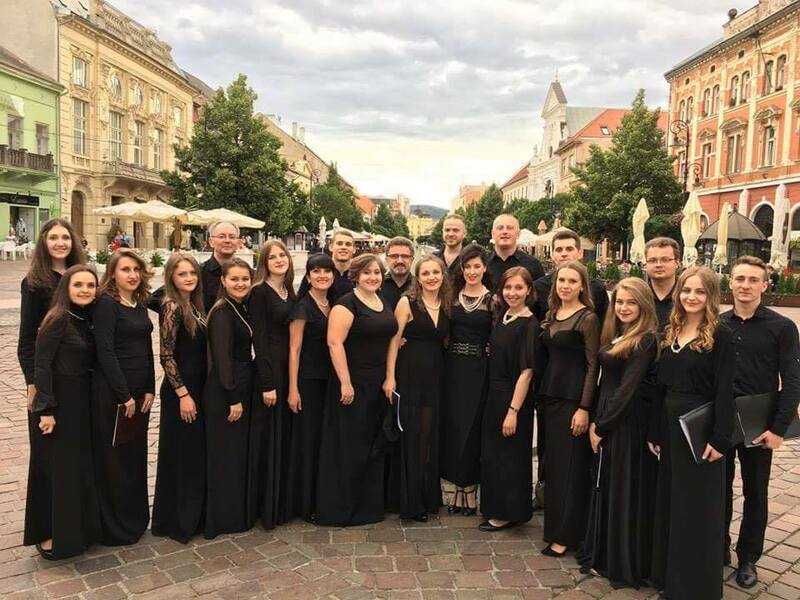 This work is characterized by a combination of folk motifs of the Middle East with Western-European music, the Gregorian chorale. That is why in the orchestra there are wind instruments and percussion instruments, and along with the canonical Latin text, Jenkins refers to fragments and translations in English, Aramaic, Greek, and Hebrew. 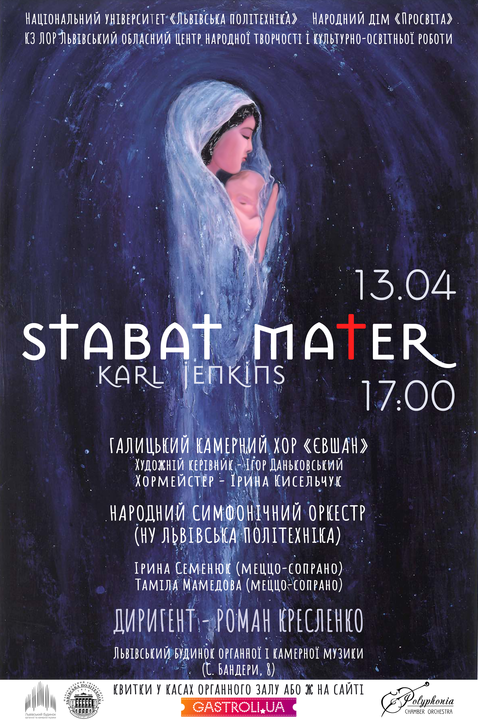 The premiere of "Stabat Mater" by Karl Jenkins in Lviv is being prepared by the Galician Chamber Choir "Yevshan", accompanied by the People's Symphony Orchestra of Lviv Polytechnic under the direction of Roman Kreslenko, with the participation of soloists Iryna Semenyuk and Tamial Mamedova. It's impossible to miss! * In 2008 Jenkins' The Armed Man was listed as No. 1 in Classic FM's "Top 10 by living composers".